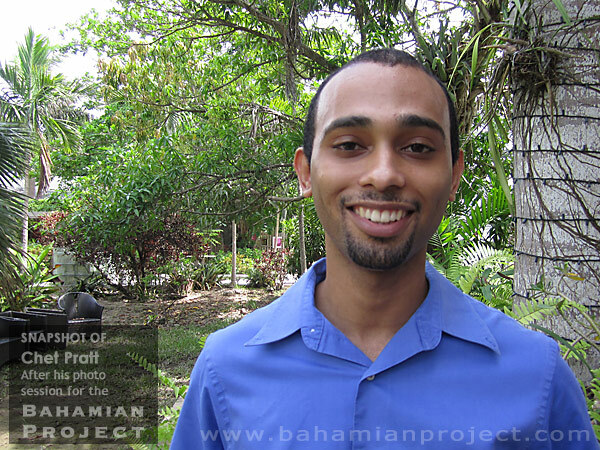 Twenty-six year-old Chet Pratt is the founder and director of the Community Leadership Center, a non-profit organization that promotes social change and takes steps to combat illiteracy amongst young Bahamians. 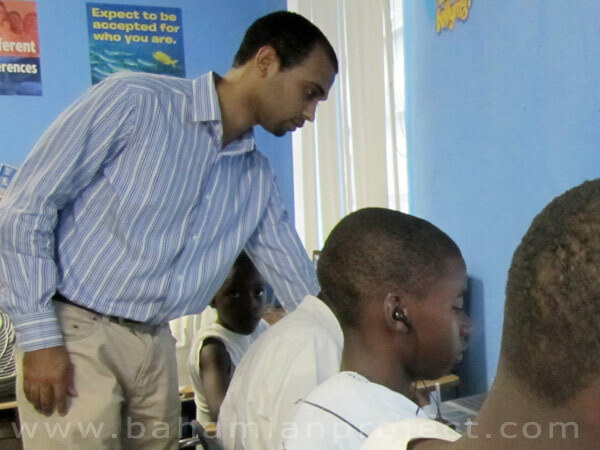 After graduating from Morehouse College in 2008, Mr Pratt developed a multi-level educational program designed to supplement education in math, reading, and language skills through individualized lesson plans. The Community Leadership Center’s goal is to combine e-learning programs with group activities, videos games, movies, music and prizes as a means to encourage participation, effectively creating an environment to attract, encourage and support underprivileged youth. Chet took on this noble goal because he wants to help children. “But the improvements have been remarkable and significant,” he says. 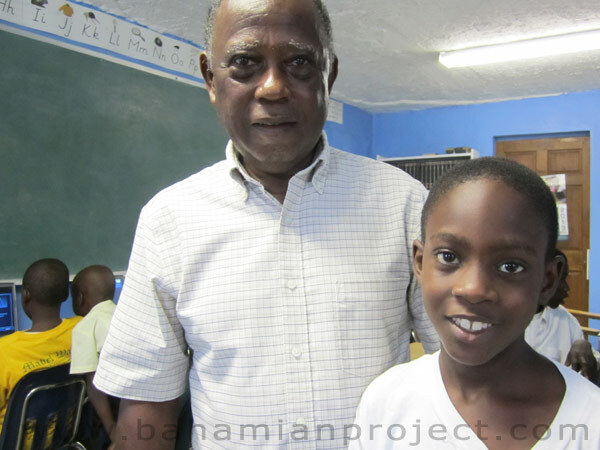 He is deeply invested in the program and is a subscriber to the motto “whatever it takes”. 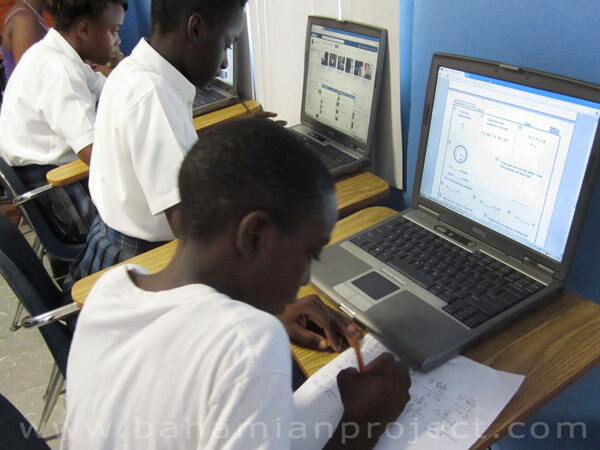 In addition to reading and mathematics, the children learn computer skills and they use white boards.